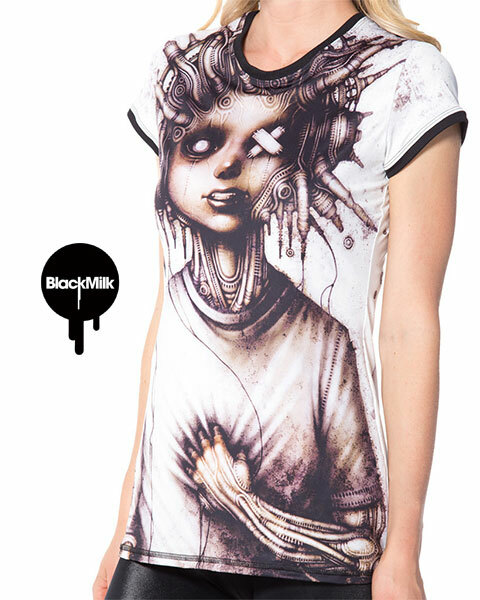 The Black Milk which is a popular brand in Australia, sells collaborative goods for VALENTINES DAY. Product sold is “Shingo Grabbing Heart Slinky Tee” women’s T-shirt printed with “14” as limited goods this time. You’re such a heartbreaker, but you’re just so cute we don’t even mind. 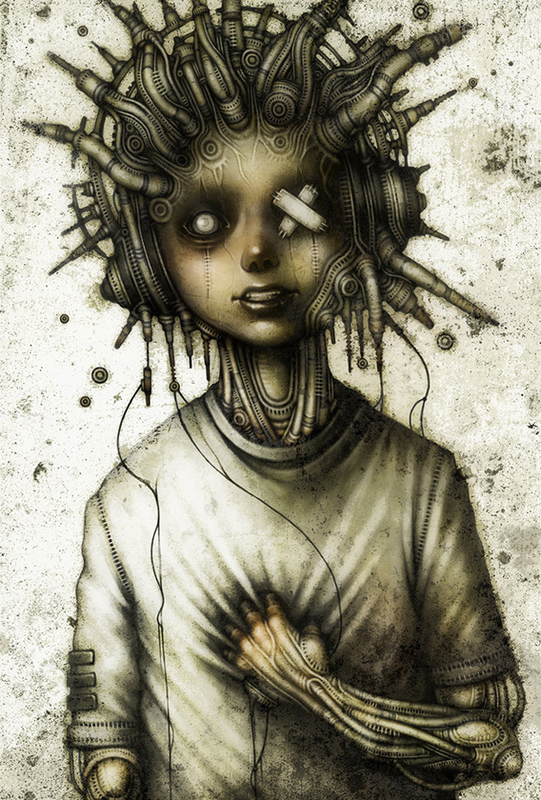 Artwork by Shichigoro for Black Milk Clothing.